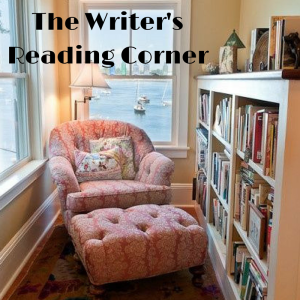 Happy to be spending a little time over at Teri Polen’s ‘Writer’s Reading Corner’ today chatting about a favorite story that influenced my writing. Stories that affect us don’t always have to be full length novels. Sometimes, they’re short stories, and today’s author shares how one in particular changed her life and helped shape her writing career. Welcome Sarah Brentyn! It won’t surprise most of you that the last book I read is not a book. It’s a short story. I was introduced to “The Lottery” during a lit class for my undergrad degree. I did. And still am (obviously) many years later. One dark and stormy (actually, it was clear and starry) night in January, I decided to revisit this favorite. I fell asleep thinking about it, woke up thinking about it. I could not stop thinking about it. What a wonderful surprise to find this amazing review on an otherwise ordinary Wednesday afternoon. 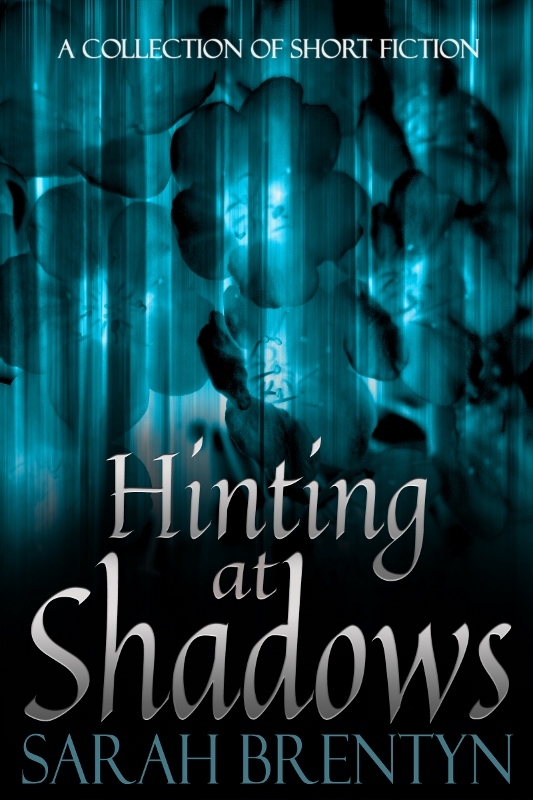 Hinting at Shadows got the star treatment over on Ali Isaac’s blog today. 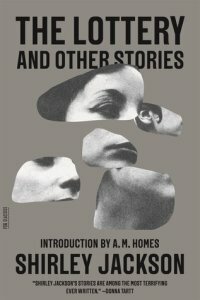 when I find [a book] which stands out from the rest, I just have to share it with you. 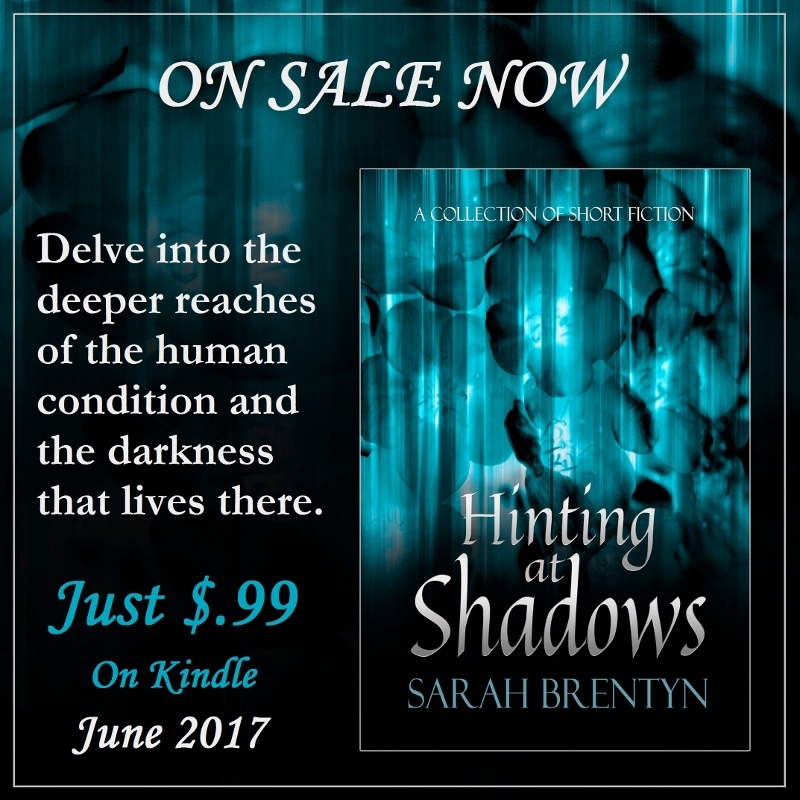 So here it is, ‘Hinting at Shadows’ by Sarah Brentyn…your next great read! Right. Have I mentioned it’s amazing? I am so touched and thrilled and all sorts of other lovely emotions. 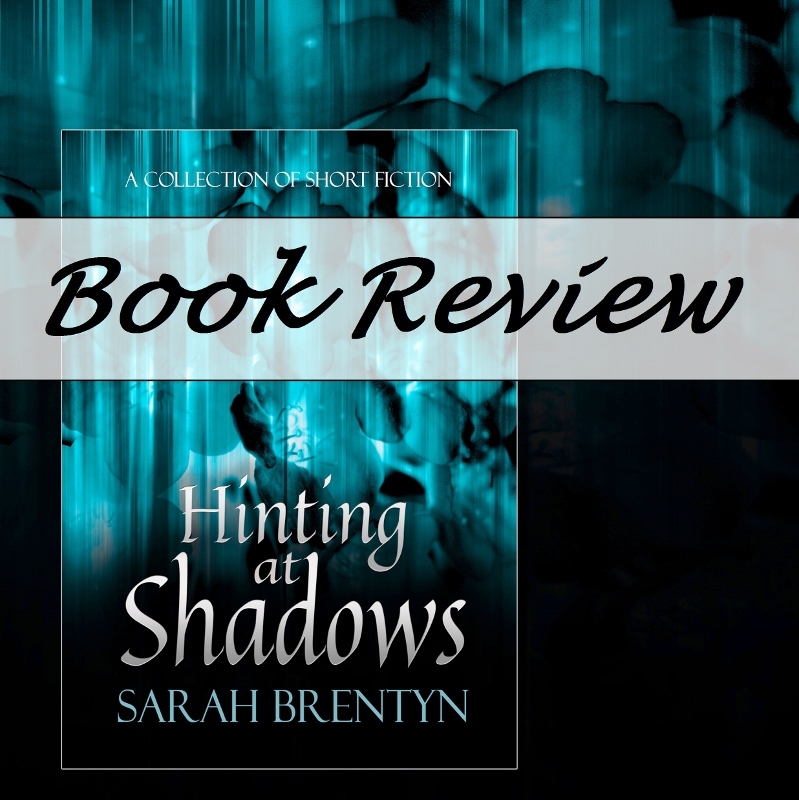 ETA: Ali’s wonderful Friday Fiction series is showcasing Hinting at Shadows today! ❤ Please do check that out, too. I’m so excited to be over at the awesome Sacha Black’s this week. Her intro for my post gave me a good laugh. Much love to her for that and for hosting my words and wisdom. Or my words, anyway. Check it out and drop a comment completely agreeing with me (or heckling…I’m good either way). Cheers! Whether you love Twitter, hate it, or feel a bit iffy, I’ve got news for you. Clicking the button on someone’s blog with that little blue bird on it doesn’t count. I’m talking about composing a tweet. Writing something. All the cool kids are doing it. I’ve lost count of how many hashtag games there are on Twitter. What am I going on about? Here’s what: Twitterature. Get it? Twitter Literature. I know. Sounds made up. It’s not. It’s a real thing. Seriously. If you’re a writer not taking part in any of the prompts on there, you’re missing out. Why are you missing out? Here’s why: Microbursts. Get it? 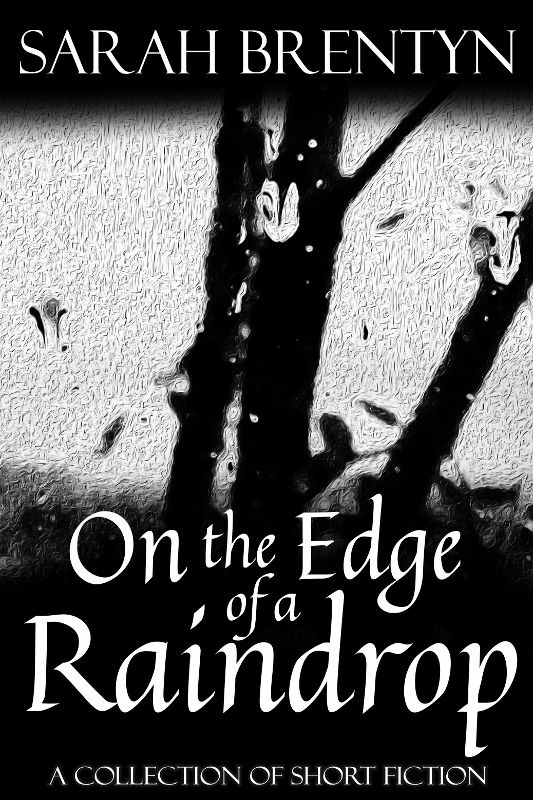 Micro fiction bursting with story. This one is not a real thing—it’s something I completely made up for my book but totally should be a thing. (For my fellow nerds, yes, microbursts are real but they are a weather phenomenon so don’t go there. We’re talking about writing. Focus, people!) You’d be surprised how much you can fit in a tweet. 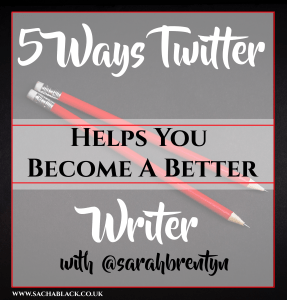 Let’s talk about how this fast-paced platform helps you become a better writer. You have to be brief when writing a scene, story, or joke in 140 characters or less. Even if you tend toward the dark side of verbosity, you can tweet. If you’re naturally wordy, you won’t be. You can’t be. It’s 140 characters. With a hashtag. You can’t afford to be long-winded. Succinct is the secret. The limit forces you to edit. Every. Word. Counts. Cut the crap, you know? Get rid of it. If it doesn’t fit in that tiny tweet, make it fit. Writers from all genres do this every day on Twitter. I’m over at Barbara Vitelli’s today with a fun interview for her awesome new series called “Who’s That Blogger”. I’m delighted to be back at her place for a cuppa and some laughs. Barbara (aka Book Club Mom) is a fab book blogger and lovely lady. 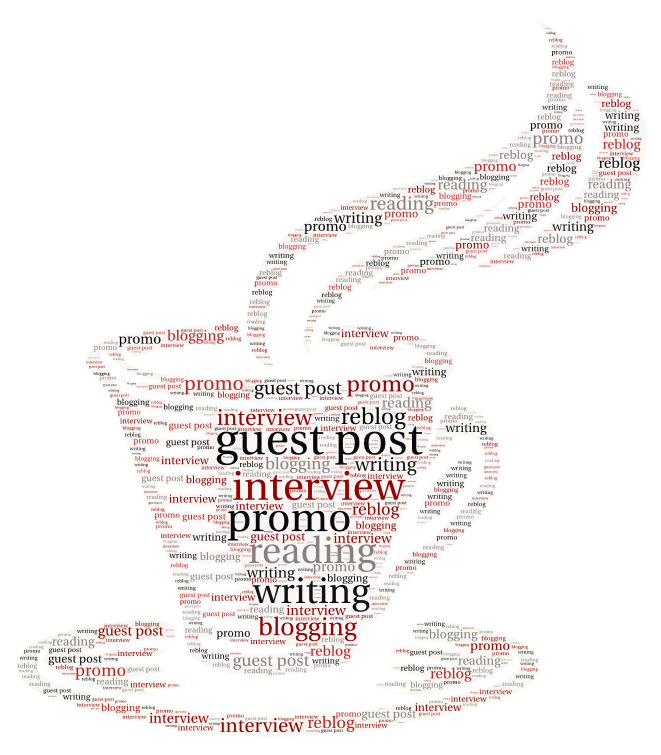 Please check out the interview, leave a comment there, and peek around her blog. Cheers! Type of blog: I suppose Lemon Shark is an eclectic blog focusing mostly on my thoughts about life and writing and surviving the aforementioned. Where in the world? Ooh! I know this one! “Where in the World Is Carmen Sandiego?” Score ten for the Shark. Blogging since when? I don’t really keep track of these things. However, there’s a handy list on the side of my blog so, with just a peek, I can see I’ve been blogging at Lemon Shark since…2014.